You have the chance to take up a limited special offer. 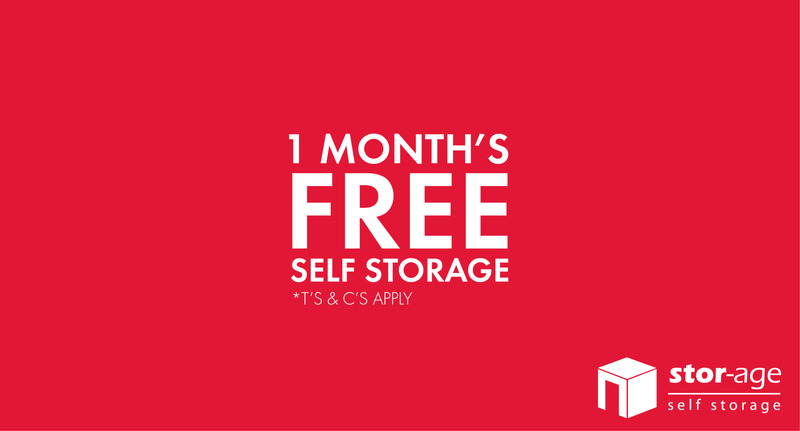 Get one month's self storage space for free with Stor-Age! Simply enter your details below and we will contact you with all of the information.